When it comes to addiction, renowned expert Dr. John F. Kelly knows the key to recovery: treating it as a chronic disease. 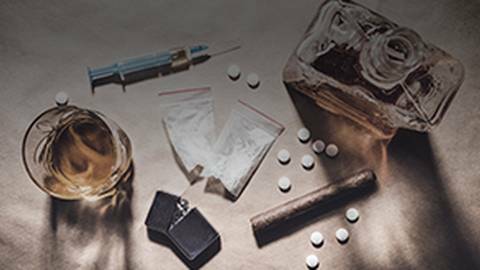 To help uncover the best way to treat addiction, Mark Masselli and Margaret Flinter speak with Dr. John F. Kelly, Founder and Director of the Recovery Research Institute at Massachusetts General Hospital and Professor of Psychiatry at Harvard Medical School. Based on his extensive research, Dr. Kelly recommends a comprehensive, chronic disease management approach.